Well I guess I should have expected this. A tie. The 5 vs. 12 matchup featuring the Mamas and the Papas debut album vs. The Byrds’ Fifth Dimension was shaping up to be a close Mamas and the Papas victory, but, with a few minutes to spare, the match became tied and stayed tied at 2:30 p.m., when I officially closed the poll (at least in my mind because you can technically still vote). Overtime. I never established how overtime works but I made a call earlier this month that if a match-up was tied I’d bring it down to where the album charted in their respective category using U.S. Billboard rankings (pretty neutral). 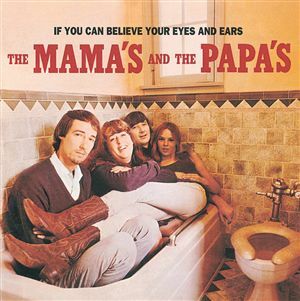 If You Can Believe Your Eyes and Ears by The Mamas and the Papas reached the #1 spot on the U.S. Billboard Pop charts. The Byrds reached #24 on the Top LP charts. Yes, not a very accurate way of making this decision, but for the sake of this competition, the five-seed moves on to face another mother in the second Elite Eight match-up. 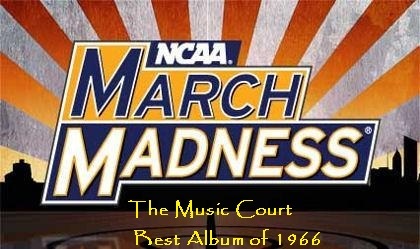 Before we go on to that, the #1-seed Pet Sounds by the Beach Boys, coming off of its commanding victory against Buffalo Springfield, will take on Simon and Garfunkel’s Parsley Sage Rosemary and Thyme, which pulled off a narrow victory against John Mayall and the Bluesbreakers, Eric Clapton infused album. These two albums go neck-and-neck in the first match. Can Simon and Garfunkel pull off an upset? If this was Bookends, maybe. 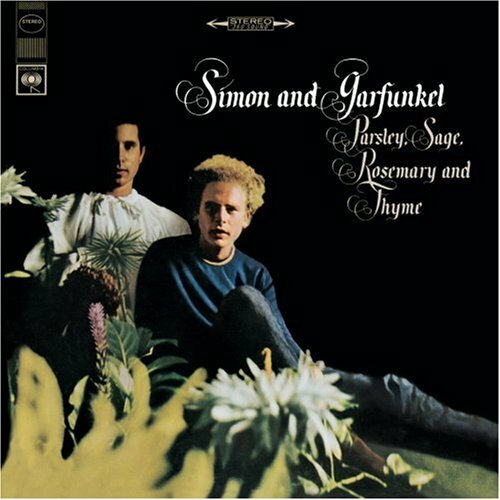 While Parsley Sage Rosemary and Thyme is an excellent album that features some classic Simon and Garfunkel folk, Pet Sounds is true tour de force, an inspirational album that saw a band transform into quasi-psychedelic and master it. I predict another easy victory for the 1-seed and a spot in the final four to face the winner of our next match. This one is tougher to predict. 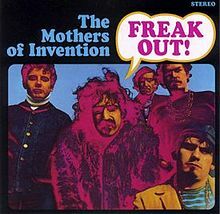 It would seem correct to say that Freak Out should take this one easily since it beat it’s 13-seeded opponent The Soul Album by Otis Redding quite handily. But some might argue that The Mamas and the Papas had a more difficult path with the experienced Byrds and 5D. Interestingly, both albums are debuts. 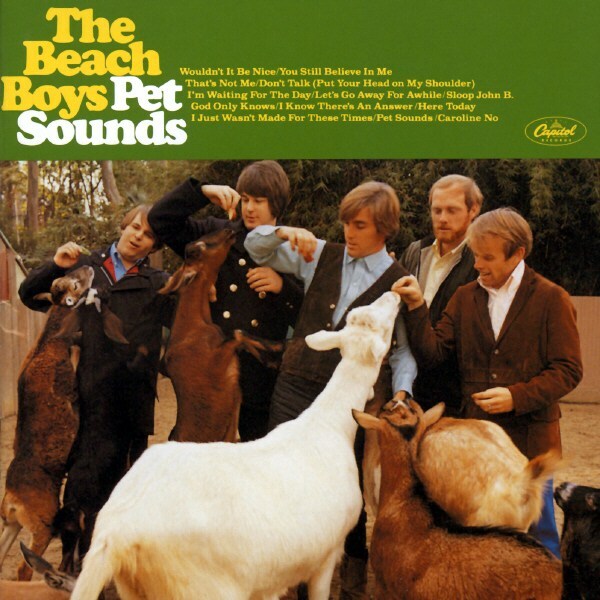 The winner gets this poll’s Kentucky (Pet Sounds) in the next round which will most definitely be a difficult match-up. You have the choice to send one of them there. There goes my bracket, mayall and clapton lost. I be reblogging. Definitely seems like it. I thought the Mamas and the Papas would have a little more of a chance, but I guess the voting is still early.